When the Twentieth Century Fox studio began planning production of the feature film Tora! Tora! Tora! 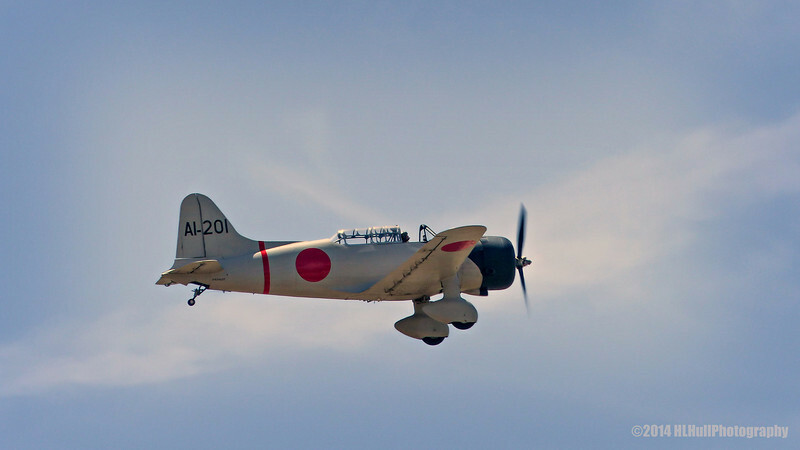 in the late 1960s, there were no airworthy examples of period Japanese aircraft available. The problem was solved in typical Hollywood fashion: the studio built their own fleet of Zero fighters, Kate torpedo bombers, and Val dive bombers. A series of Val replicas was made from Convair BT-15 trainers. This was accomplished by raising the top of the fuselage behind the canopy and adding three feet to the length of the fuselage behind the cockpit, reshaping the canopy, and adding fiberglass wheel pants to the landing gear. The engine was replaced with a Pratt & Whitney R-1340 engine. I appreciate all of your views and comments, thank you! Nice shot. Thanks for the info. I wonder whether those replicas attract more than the usual number of Japanese visitors to the museum. Cool shot and interesting info! Sweet capture and outstanding info. Thanks. Super capture of this plane. Excellent capture! I missed this one yesterday.